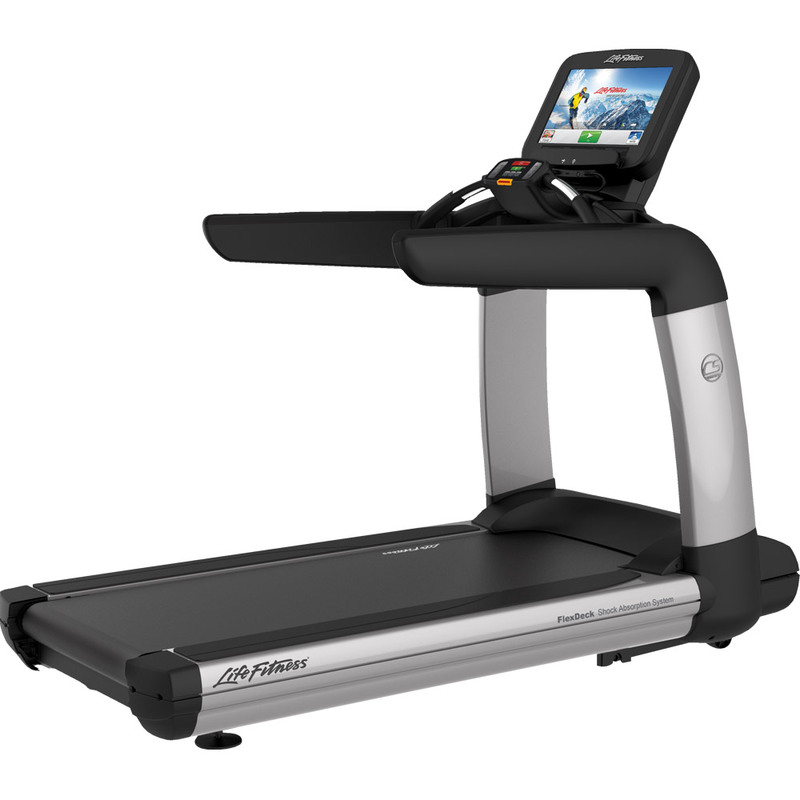 This is a workout that includes hill walking/running at different incline and speed levels. First of all you need to pick the interval duration. Duration can be set at a value between 30 seconds and 10 minutes but, the shorter the interval is, the tougher it will be for you to do it. In consequence, a one-minute interval will lead to losing your breath in a very short time. The workout consists of several tough intervals that bring you to a high level of exertion that alternate with recovery periods. 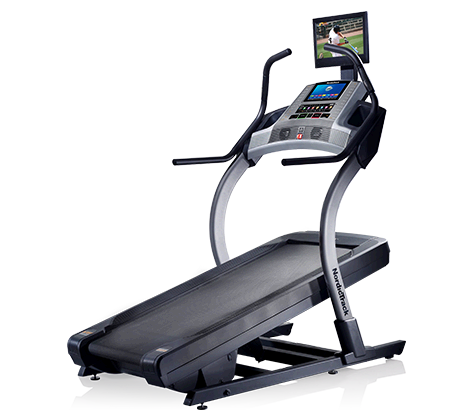 Most of the newest treadmills have built in interval programs and during the hill workout the machine automatically changes the speed or incline. If you don’t have this option manual manipulation will do the trick. You should repeat the tough intervals followed by the recover periods for 3 up to 10 times (depends on your fitness level) and don’t forget to warm up and cool down before and after training. 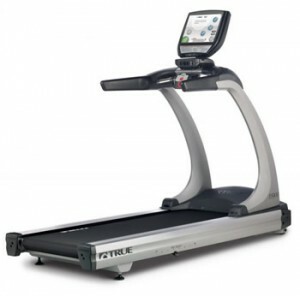 Choose a pace and incline that bring your heart rate to 85-92% of your max heart rate. Walk at the 85-92% of maximum heart rate for 8 minutes. 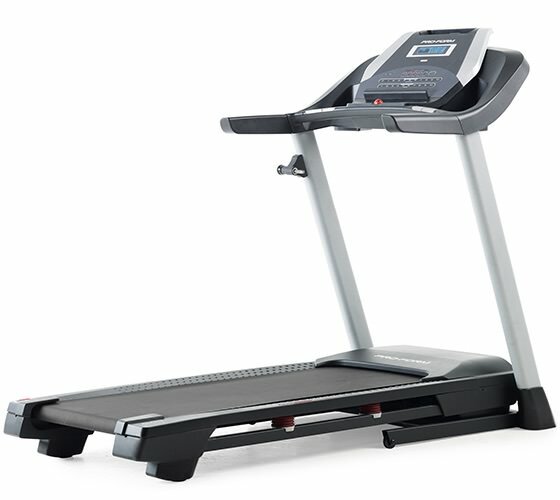 Slow/reduce the incline to an easy level for 2 minutes.